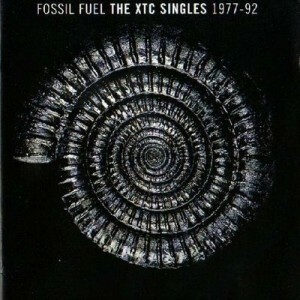 Virgin Released "Fossil Fuel" As A Way Of Bidding Farewell To XTC. 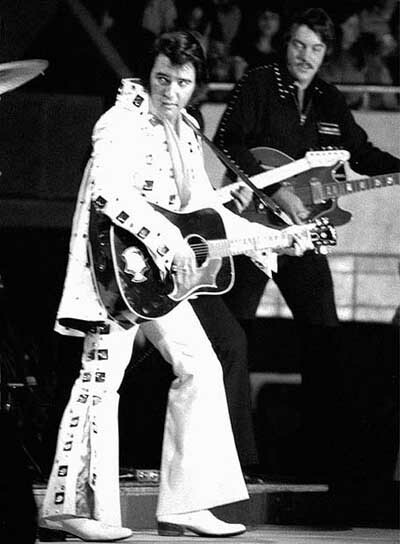 All The Singles Released Within Their Career Were Featured. At roughly the same time that Geffen issued “Upsy Daisy Assortment” (a collection of hits and some noteworthy tunes from the Swindon’s outfit that was a bit whimsical to say the least) Virgin issued this 2-CD compilation. In the case of the British company, the focus was solely on singles. No track strayed from that conceit. The one exception was “Wrapped In Grey”, the song that caused the rift between XTC and Virgin way back in 1992, and which resulted in the band going on strike for the best part of the decade. Virgin decided to include it either as a way of burying the hatchet or as a final insult, a way of saying “there you go, take the goddamn song, it is now officially a ‘single’”. Which is which depends on the astute listener. So, the album goes all the way from Andy’s much-despised “Science Friction” (from their debut EP) to Andy’s beloved “Wrapped In Grey” (from “Nonsuch“, their final album for Virgin). The compilation is frankly phenomenal, and I don’t say that because I am a hardened fan. Over the course of the two CDs you get to see the band’s transformation from spiky new wavers (“This Is Pop”, “Are Your Receiving Me?”, “Making Plans For Nigel”) to pastoral tunecrafters (“Love On A Farmboy’s Wages”) who could still rock if they wanted to (“Wake Up”). The disc culminates with the best from both worlds, as the material from “Skylarking”, “Oranges & Lemons” and the aforementioned “Nonsuch” surfaces. This includes hits and quasi-hits like “Dear God”, “The Mayor Of Simpleton” and “The Ballad Of Peter Pumpkinhead”. The compilation has no true rarities to speak about, although you do get the reworked “This Is Pop” along with some non-album sides like the addictive “Are You Receiving Me?” and the egregiously noncommercial “Wait Till Your Boat Goes Down”. In some cases, though, these non-albums cuts have been added to the remastered discs. Such is the case of “Are You Receiving Me?” (found on the remastered “Go 2”) and “Life Begins At The Hop” (included on the rerelease of “Drums And Wires”). I can honestly tell you this is one of the most consistent compilations I have ever listened to. I have written so much about the band that I am bit at loss when it comes to using new words or images to explain why they music is so hard-hitting and (above everything else) so enduring. They made a true creative statement through the years, and those who were fortunate enough to listen to it are bound to remember it forever and pass it along. And if you have never heard it, here you have a précis with the main points. And I must say that in terms of emotional extensiveness and intellectual depth, it is truly one of the richest you can find in the annals of music.